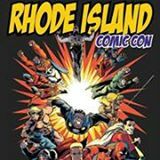 Rhode Island Comic Con – Celebrity no-show’s resulting from LAX shooting. I’m not a fan of publishing lots of information specific to mass shooters. I feel pretty strongly that publishing lots of information about these people only contributes to future shootings. So I won’t talk about the idiot that was responsible for these things, but the following was a result of his actions. 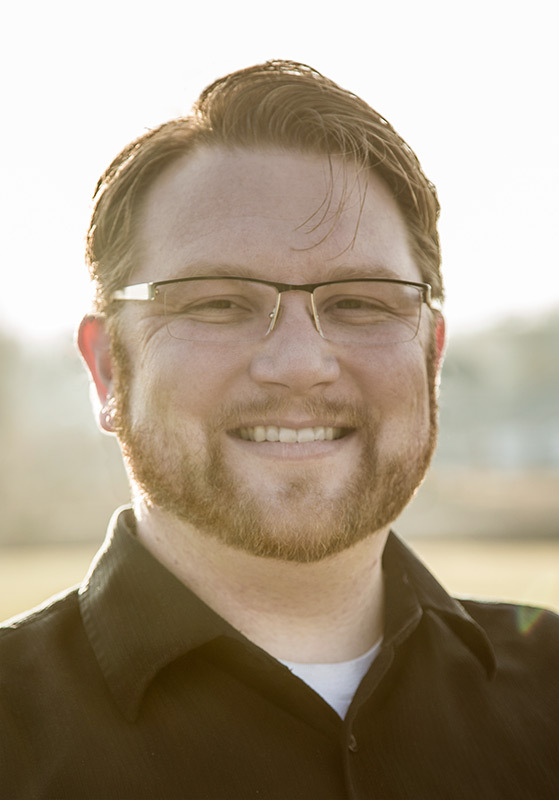 “Again we apologize for issues people are having! Due to the shooting many people could not get out of lax, please remember there was a shooting with many lives that were effected. We do not control autograph prices, the celebrity does. We are working on the batman refunds.